Virtually every region, city, town, and neighborhood, today or tomorrow, must successfully respond to formidable physical, economic and social challenges. Our evolving mastery and committment to excellence in design and development will help us achieve resilience, to better reach environmental, economic and social health - in good spirit. The deepest principle that guides me comes from a quote from physicist Richard P. Feynman: Nature uses only the longest threads to weave her patterns, so that each small piece of her fabric reveals the organization of the entire tapestry. 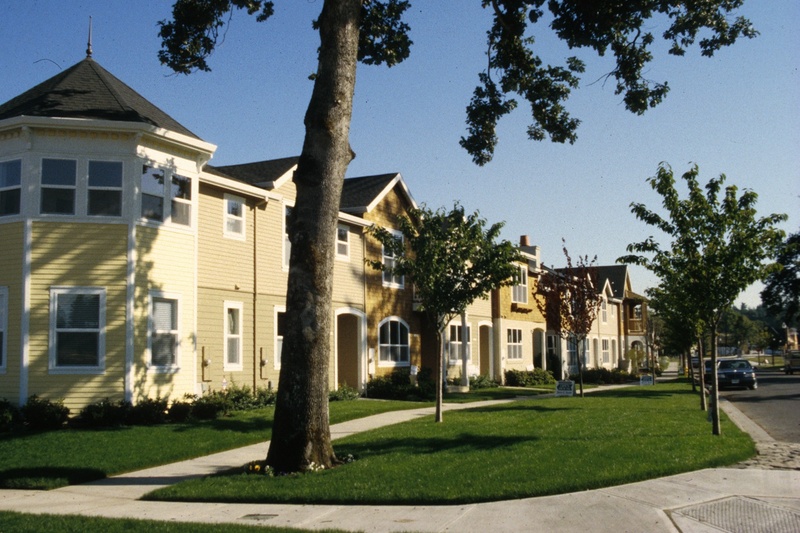 Our communities reflect those patterns so we seek to make them durable, useful and beautiful. Firmitas, Utilitas, Venustas : Durability, Usefulness, Beauty. Lean Urbanism is a way to restore common sense to the processes of development, building, starting small businesses, community engagement, and acquiring the necessary skills. The Project for Lean Urbanism is collecting and developing tools and daylighting techniques to enable and encourage those activities. This collection is the result of a survey to identify tools developed elsewhere and to track ideas for those that are needed. As tools are developed by the Project for Lean Urbanism, they will be made freely available at www.leanurbanism.org. 1. The functions of design, funding, and building should synergistically encompass the whole place, from buildings, streets, and blocks to neighborhoods, market places and civic spaces, supported by resilient infrastructure. 2. 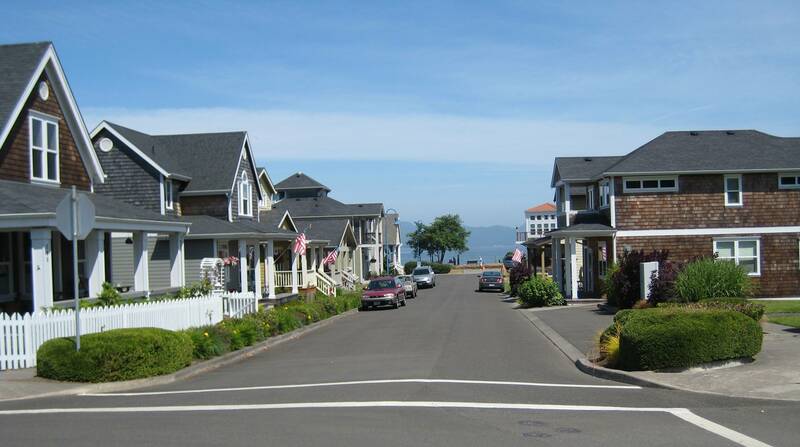 The neighborhood - a time-tested, walkable pattern of streets and blocks containing a diversity of dwellings surrounding a social and commercial center for voluntary, shared interaction - should comprise the fundamental physical unit of compact development and revitalization for villages, towns and cities. 3. Goals, policies and regulations of the government, lender, and investor should support complete, healthy, and dignified communities by focusing on complete neighborhoods with open public markets, plazas and green space. Steve Coyle was Prince's Foundation for Building Community's Project Manager in Gabon, part of PF's Team with Ben Bolgar, Kim Hitch, and Tom Perry in London. President Ali Bongo Ondimba commissioned the Akanda Masterplan and SmartCode to protect the local environment while thoughtfully accommodating growth. The Masterplan establishes a new set of green, walkable communities of varying scales that also showcase the Gabonese nature, culture and commerce. The SmartCode is the first of its kind for Gabon. The Sustainability Guide and Tropical Building Design Guidelines address topics such as building and block energy design, as well as ensuring buildings are responsive to local climate. The vision for the Masterplan was developed through an Enquiry By Design process that brought together an international team, the expertise of the L’Agence Nationale des Grands Travaux (ANGT), and diverse array of local stakeholders including chiefs of local tribes, community members, and government officials. The Palgrave Handbook of Bottom-Up Urbanism is now available https://www.palgrave.com/us/book/9783319901305 “This handbook surveys the kaleidoscope of views on the agency of urbanism, and its 19 chapters on the nature, locations, and functionalities of bottom-up urbanism offer far more than the problem-solving title of any handbook typically suggests”. 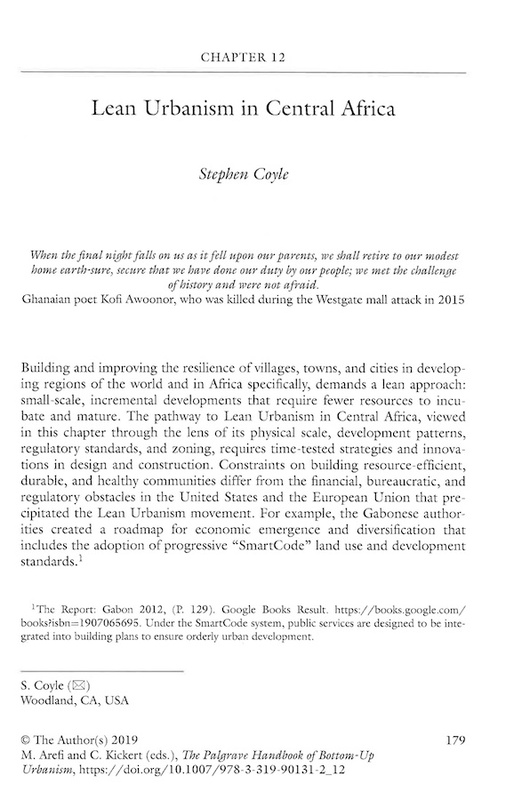 My chapter, Lean Urbanism in Central Africa, runs from page 179-199.